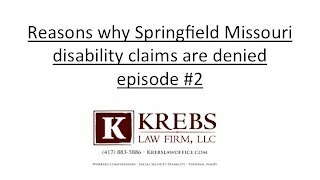 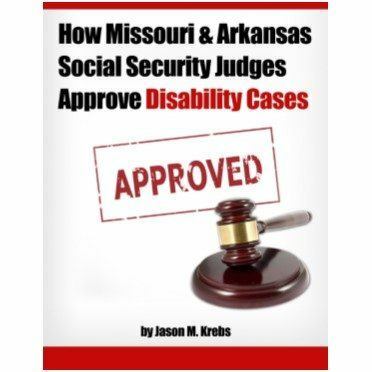 Should I appeal or reapply after my Missouri or Arkansas disability denial? What can we do to improve our Missouri or Arkansas disability case? 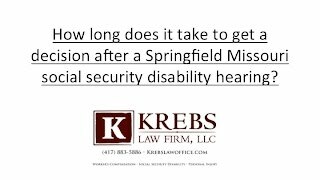 How long does the social security disability application process take in Missouri? 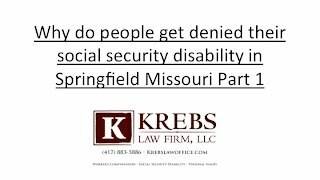 Is there an upfront cost to speak to a Missouri social security disability lawyer? 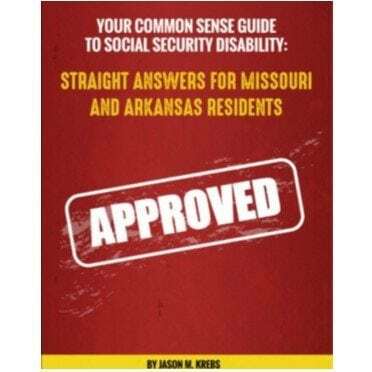 Can I draw Missouri unemployment while waiting for social security disability? 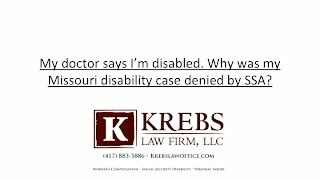 My doctor says I am disabled why was my Missouri disability case denied? 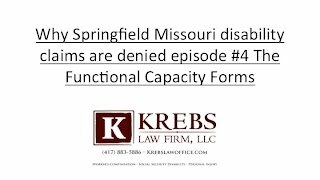 My Missouri disability application was denied. 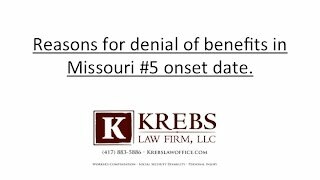 What do I do now? 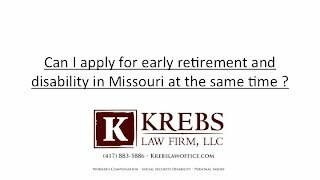 Can I apply for early retirement and disability in Missouri at the same time? What does contingency fee agreement mean in Missouri or Arkansas disability case? 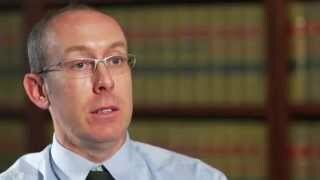 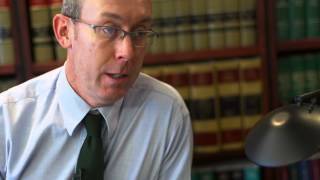 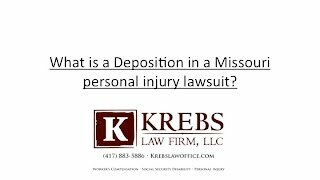 What is a deposition in a Missouri personal injury lawsuit? 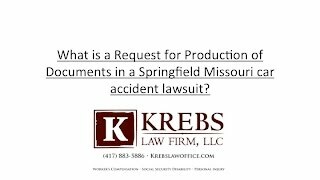 What is a Request for Production of documents in a Springfield Missouri car accident lawsuit? What is discovery in a Missouri car accident case? What is an answer and counterclaim in a Missouri car accident case? What is a petition in a Missouri car accident case? What should I do if the person that injured me in a Missouri car accident was uninsured? 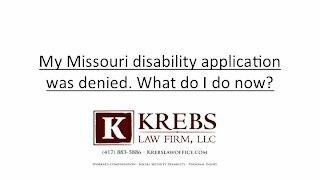 Should I sign anything from the insurance company after a Missouri accident? 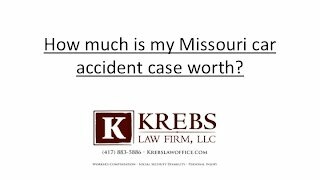 How much is my Missouri car accident case worth? 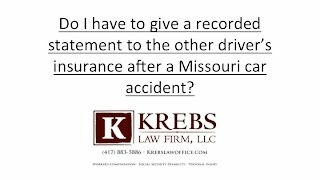 Do I have to give a recorded statement to the other drivers insurance after a Missouri car accident? How long do I have to file a lawsuit after a Missouri car accident? What should I do after a Springfield Missouri car accident? What is the first thing I should do after a Missouri work place accident? Can I be fired for making a workers compensation claim in Missouri? 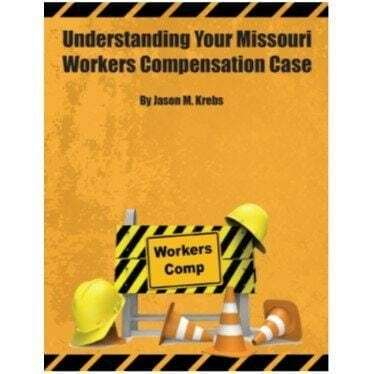 How long do I have to file a Missouri workers compensation case?